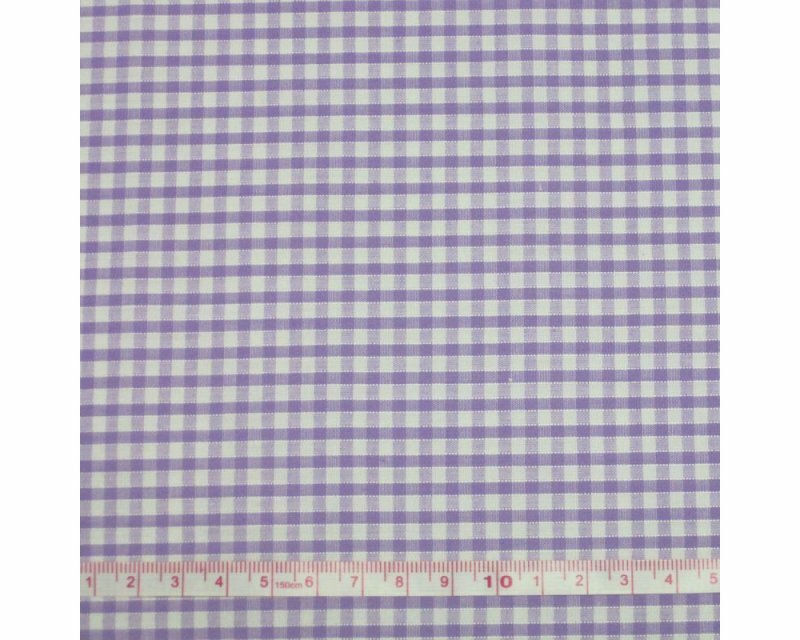 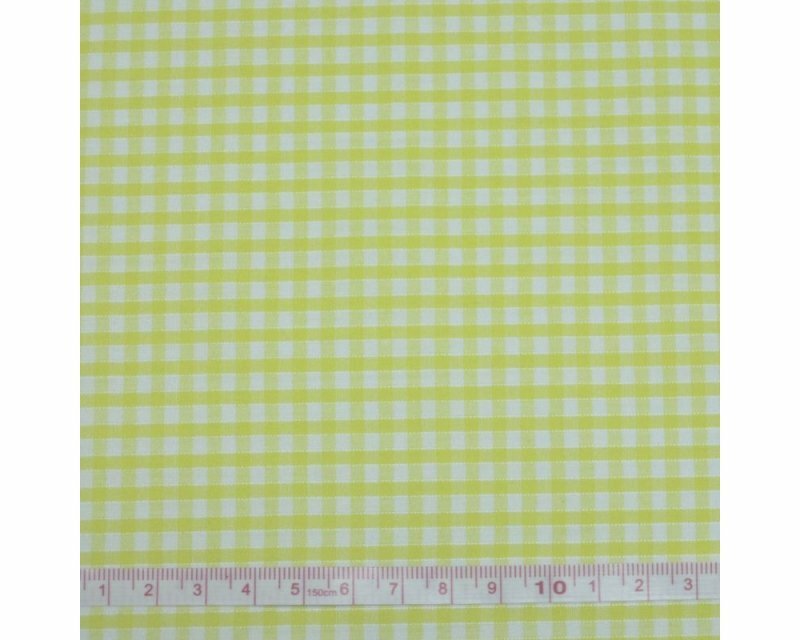 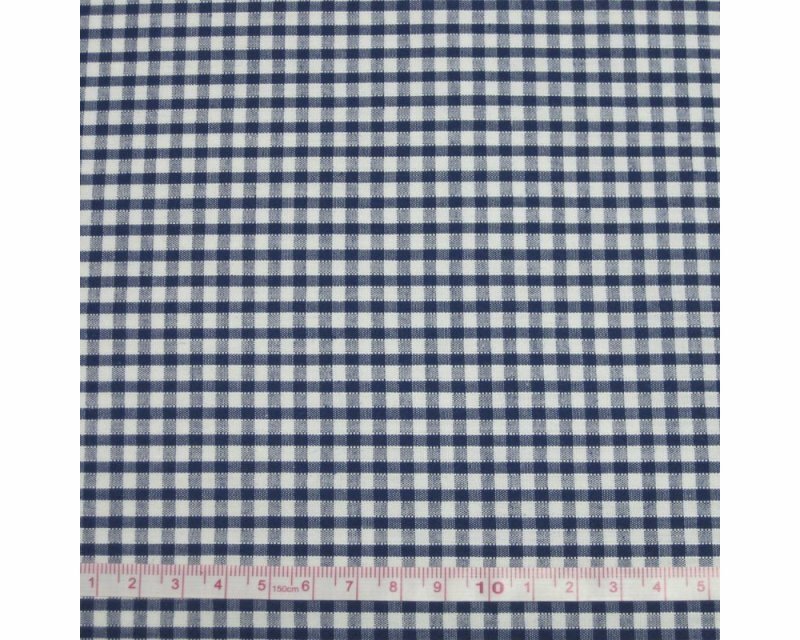 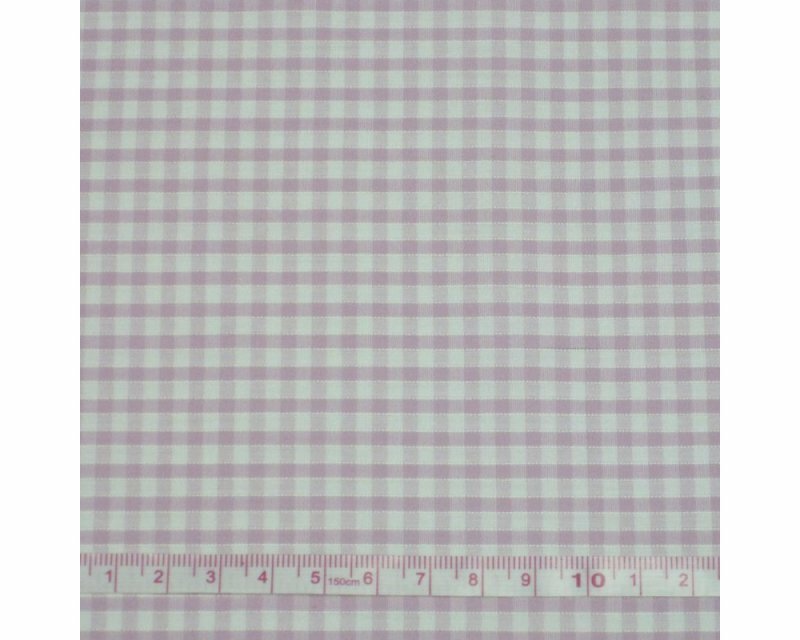 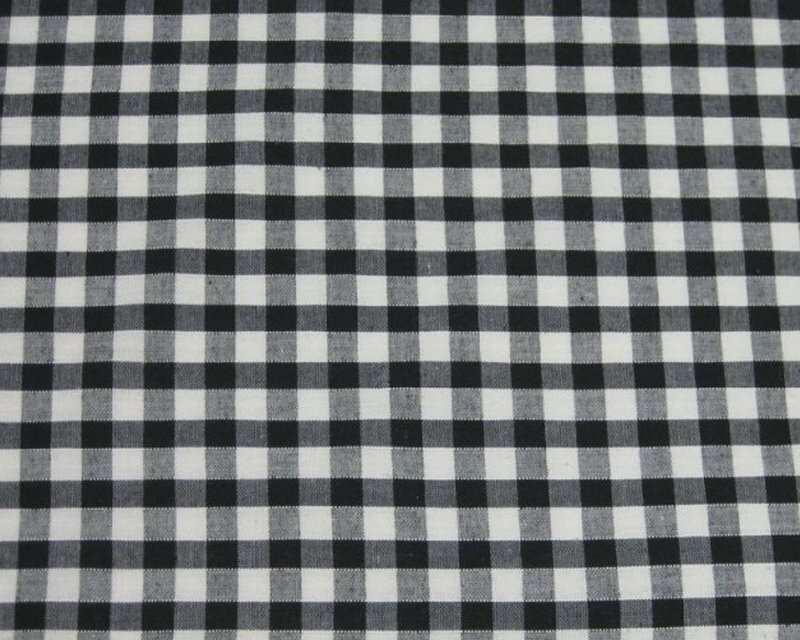 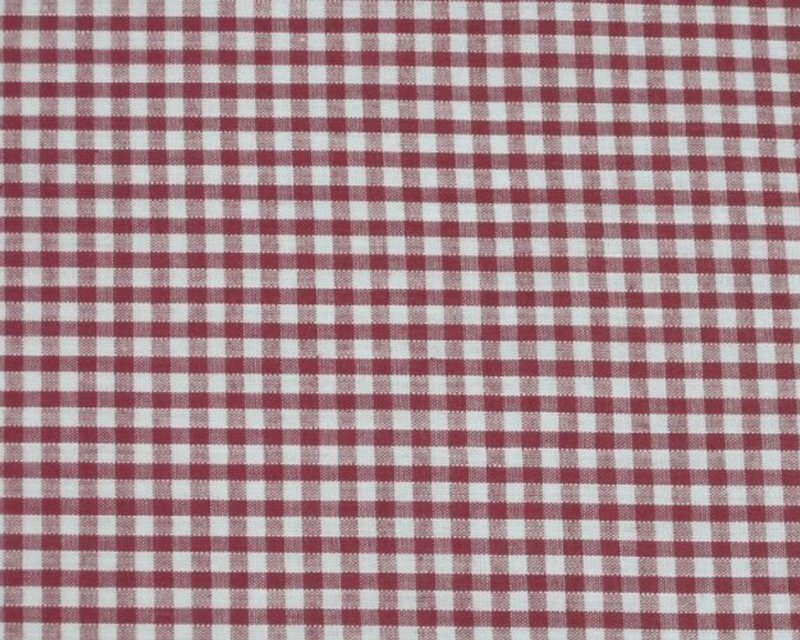 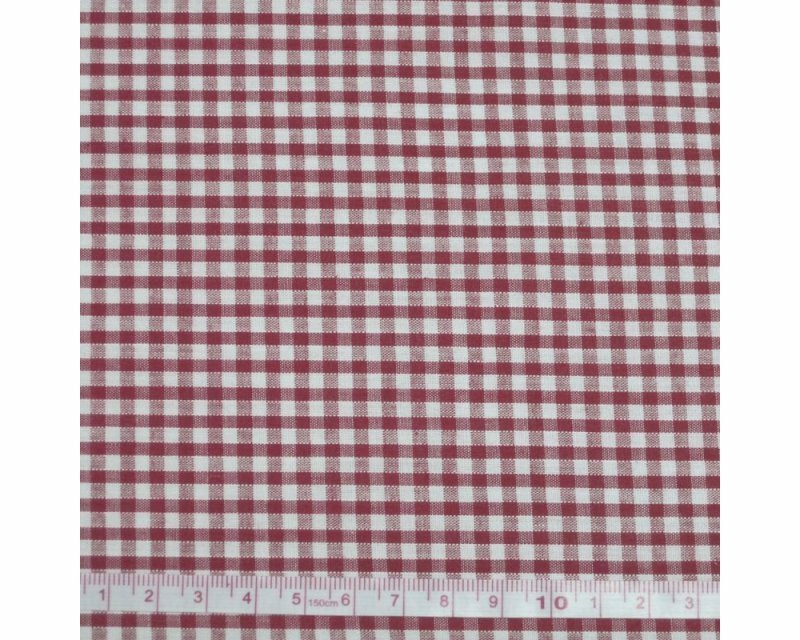 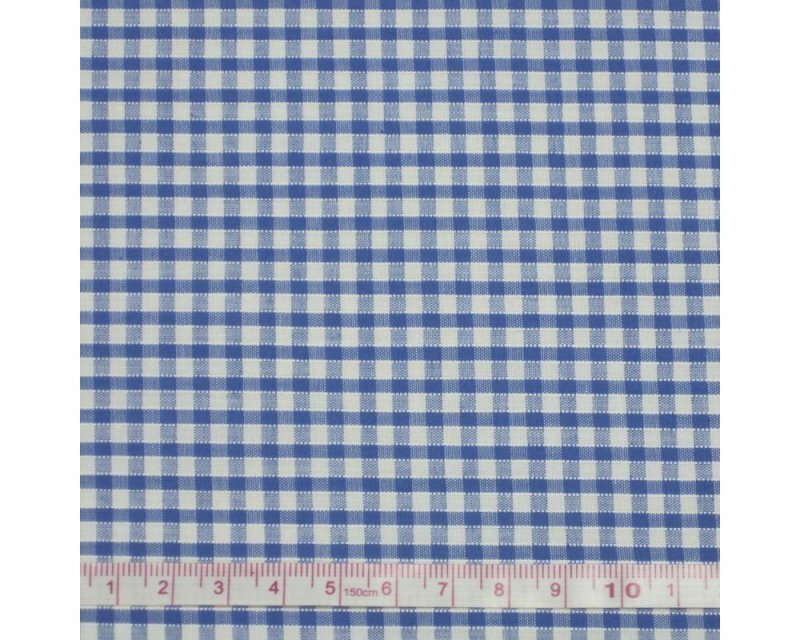 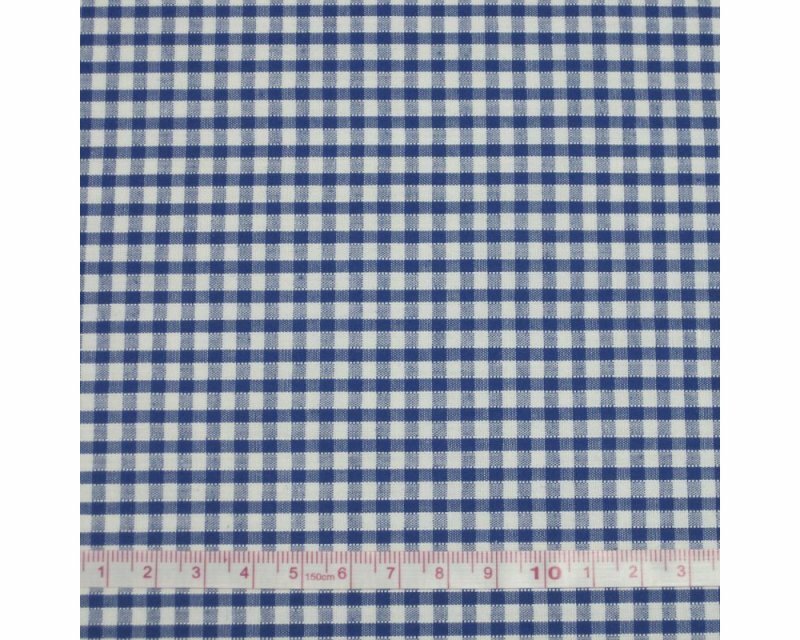 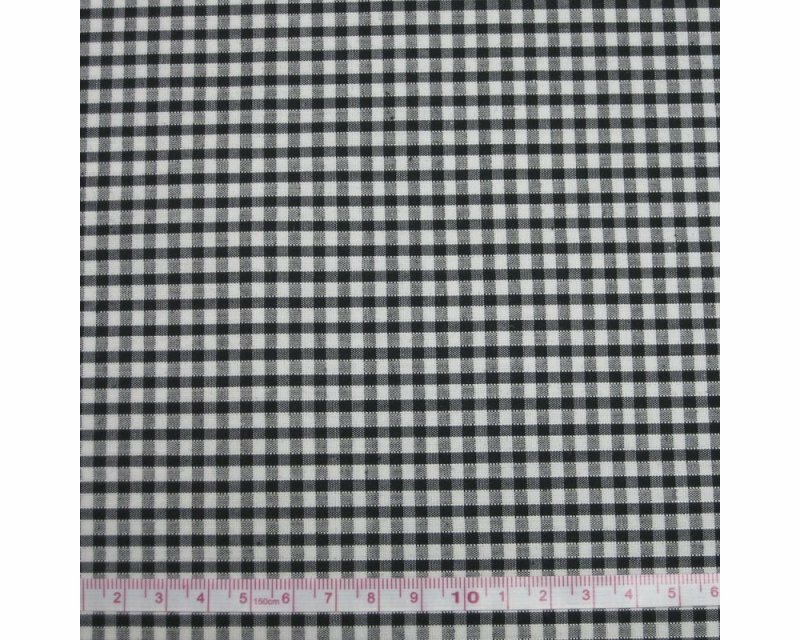 Cotton gingham is a traditional fabric. 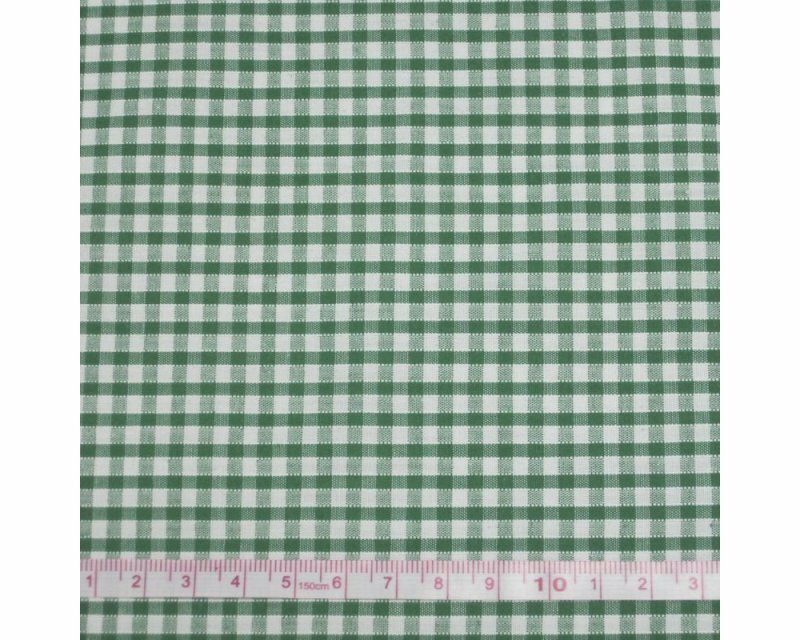 At wholesale fabrics we have a variety of colours. 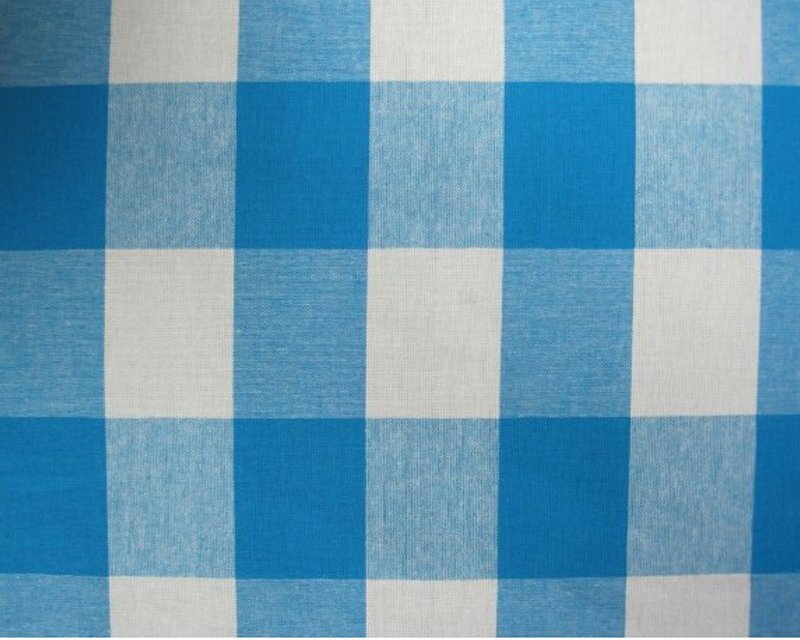 A great fabric for arts and crafts as well as dress making.